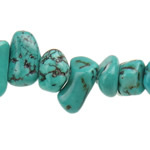 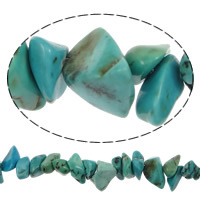 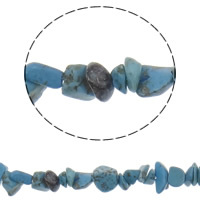 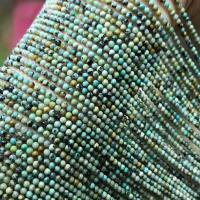 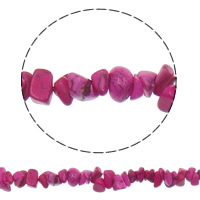 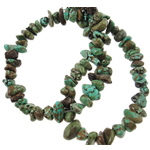 - Natural chip turquoise beads are small but useful jewelry materials. 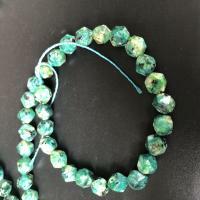 You can use them to DIY bracelet, necklace and other decorations that you like. 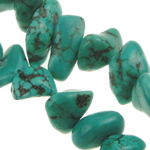 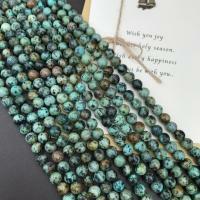 We now introduce a list of natural turquoise chip beads with different shapes and colors for you to choose from. 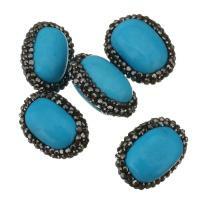 Reasonable price and good quality for wholesale.